It was actually over ten years ago when we wrote about Mobile Stick from Bridgeport Networks (now part of CounterPath), an innovative device you plug into your laptop so you can take your mobile calls on your laptop. The idea was to allow carriers to leverage VoIP to add value to their core offerings. For some reason, the idea just didn’t catch on at the time. Fast forward to a few years ago, WiFi calling has come to most carriers allowing the cell call to be taken via VoIP. 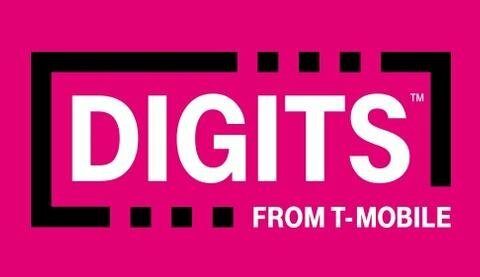 Now, T-Mobile Digits has taken the idea one giant-step forward allowing multiple phone numbers to be assigned to one device and multiple devices to take calls from one number. Yes, there are lots of VoIP and UC solutions which do similar things but being carrier-based, this service means you benefit from having your calls travel over a prioritized connection, not best-effort like most VoIP calls. Yes, this is similar to what Apple lets you do with its devices – taking calls on a Mac or iPad but this solution is cross-platform and goes much farther. 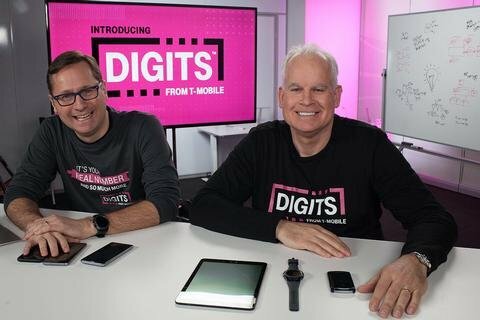 Bottom line: T-Mobile Digits is real innovation. Sure, the ability to roll out such a service has existed for over a decade as evidenced by my Mobile Stick posting from over a decade ago but there was a lot of back office juggling that had to be done to bring this to successfully to market. Hats off to the company for making this happen. If you want to be on the forefront of communications and tech innovation, come to ITEXPO, Feb 8-10, 2017 in Ft. Lauderdale, Florida and the collocated IoT Evolution event.